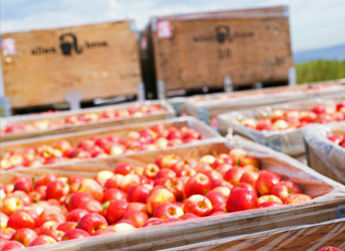 Harvest is one of the busiest times of year at Allan Brothers, during both cherry and apple seasons. 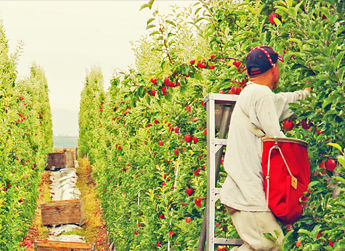 Cherry harvest usually begins in early June, but can start as early as the end of May, and will generally stretch into early to mid-August. 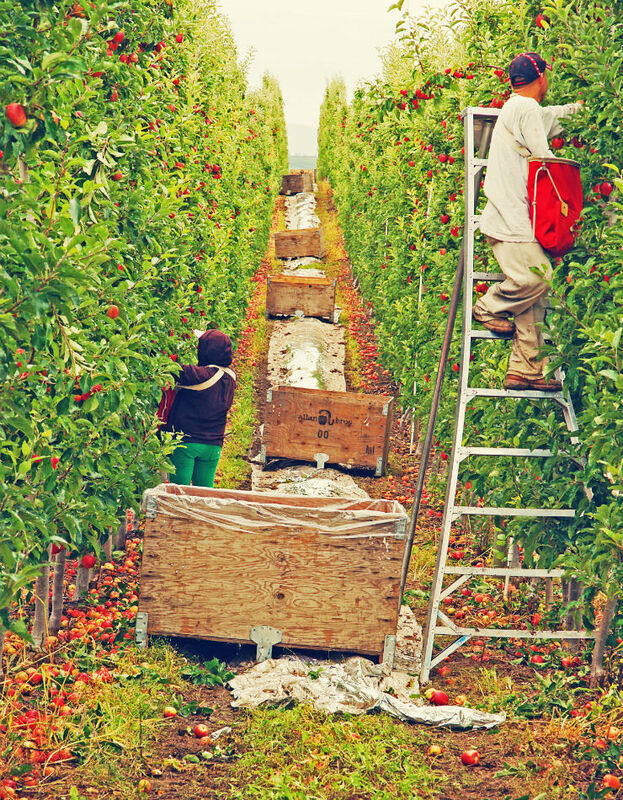 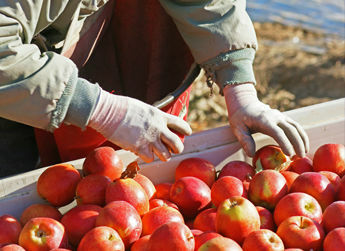 Closely following cherries, apple harvest typically begins mid-August and can last into early November. 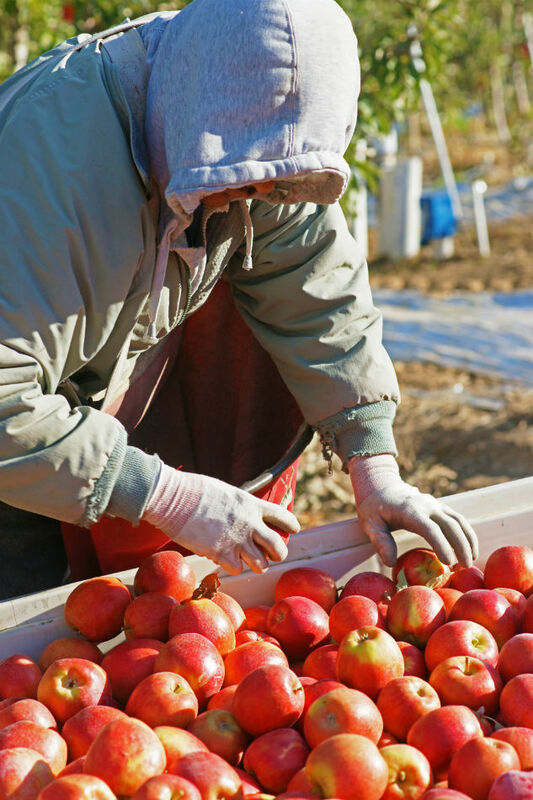 During this time, Allan Brothers works closely with growers to conduct maturity testing to ensure that fruit is picked at its prime for consumer experience. 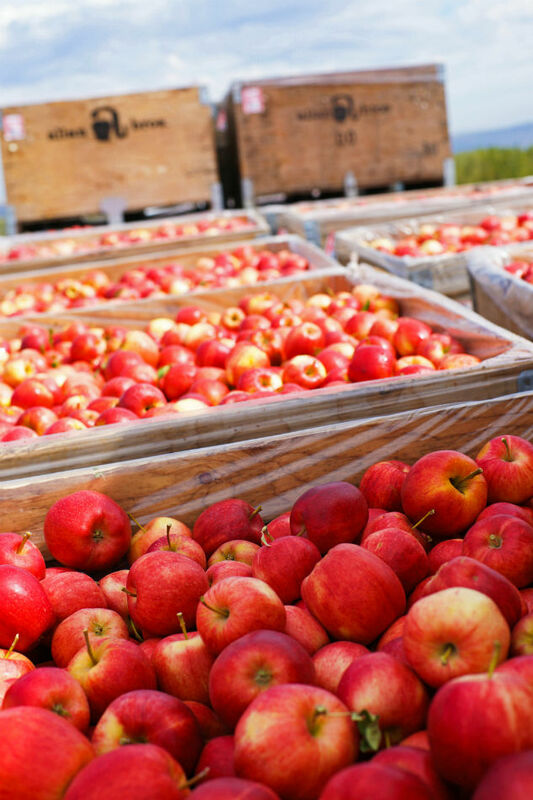 While cherries must be packed and shipped right away, apples can store much longer in our controlled atmosphere (CA) facilities. 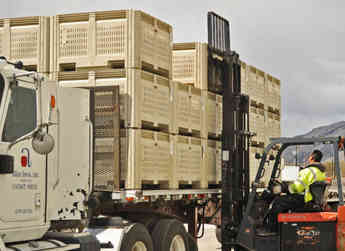 The Allan Brothers receiving department works with growers to ensure that their needs are met during harvest; from bin tickets to empty bins to truck deliveries, we ensure that all facets of harvest are covered. 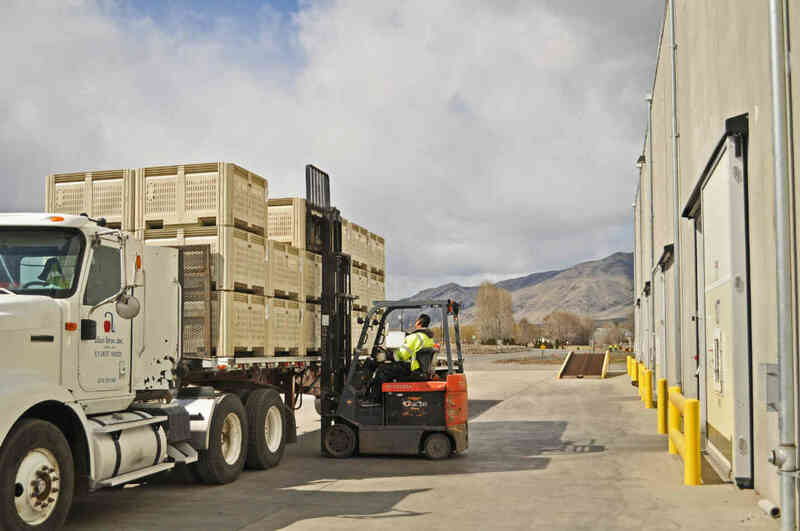 To contact a dispatcher or the Receiving Department, please call (509) 949-9088.